What if Zim Took a Knee? 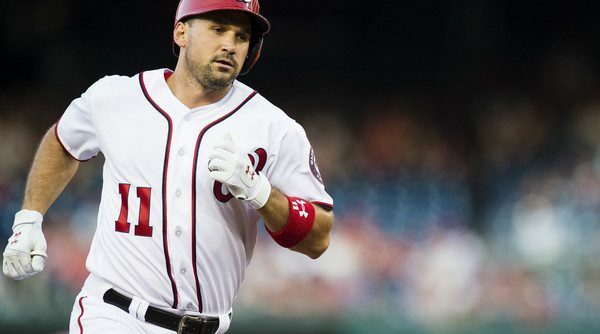 What if Ryan Zimmerman took a knee during a national anthem? How would we react? How should we? Continue Reading What if Zim Took a Knee? I’ve never liked the Cubs. 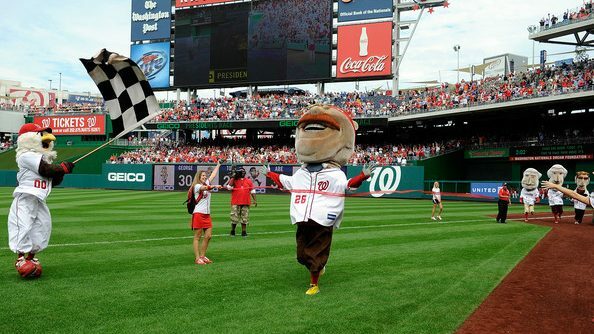 While this weekend’s series is simultaneously a probable NLDS preview and relatively meaningless, I want the Nats to win the series mostly out of spite. 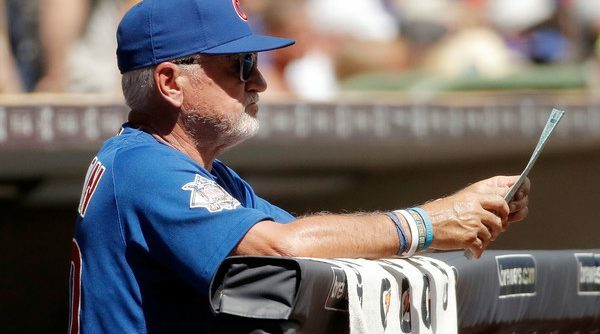 I don’t like the Cubs. To freak out, or not to freak out – that is the question. 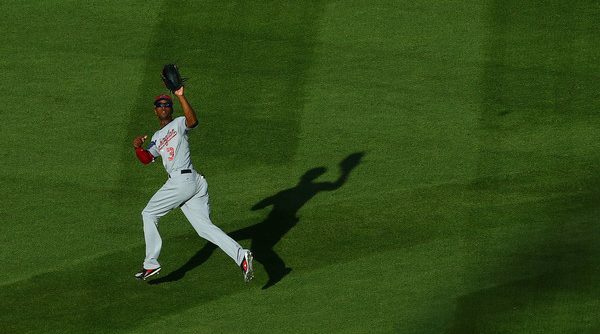 What is the best free agent signing the #Nats have made to date? 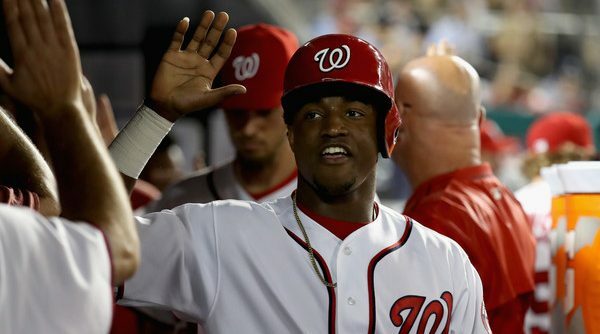 What’s the best free agent signing the Nats have ever made? That’s the question @TheNatsBlogJoe asked on Twitter a couple of weeks ago and the resounding answer he received was Max Scherzer. But those respondents are wrong. Lots of folks argued that the Jayson Werth signing was more important because of the culture change his addition brought. They are wrong too. 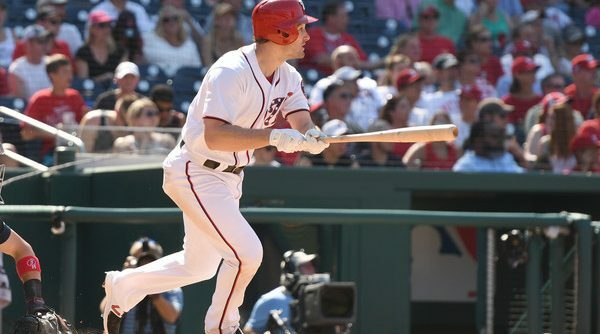 In third place on the Twitter poll was the correct answer — Daniel Murphy. 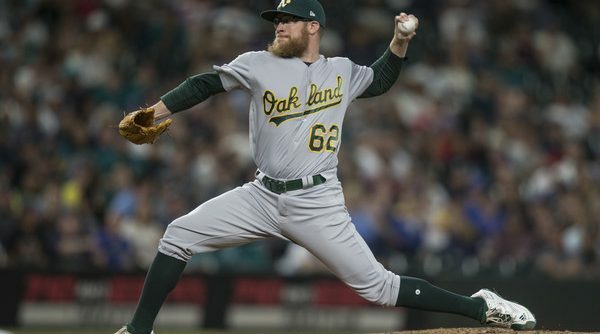 It’s hard to argue too vehemently against Max, who’s already rung up 16.4 WAR in 2 1/2 seasons, equaling $131.7M (of his $210M 7-year contract) in value according to Fangraphs, and a Cy Young Award. 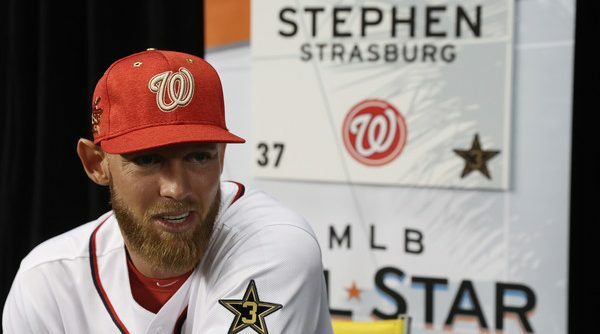 And while Werth hasn’t quite earned all of his $126M contract, he’s come close enough to justify his signing when you consider the Nats haven’t had a losing season since they signed him. But Daniel Murphy has been one of, if not the best, free agent bargains in all of baseball. 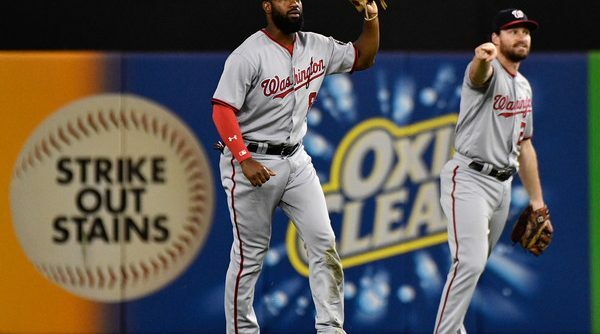 Gio Gonzalez‘s great start to this season and the impending trade deadline inspired me to take a look back at the top Nats trades to see how they added up. Mark Zuckerman complied a great list this winter, so I decided to break down the ten trades he wrote about to see how they compared in total WAR for the players involved.